We want you to know how pleased we are with the outstanding service you have given us. 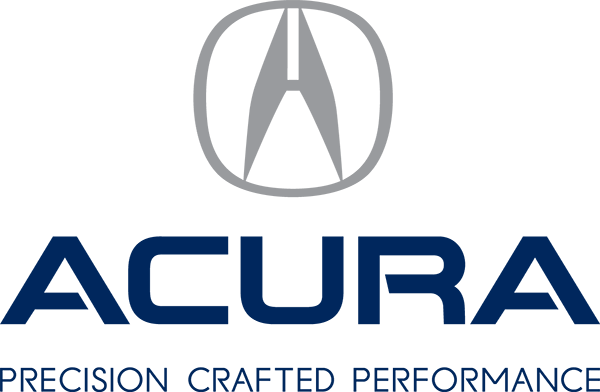 You have made the whole experience very comfortable and we ended up buying Acura MDX. I really appreciate your honesty and dedication and the way you’ve conduced the business. I wasn’t even sure if I wanted to buy Acura when I walked into the dealership but you made it happen my friend and I’m very happy with the car. You can be sure that if I have any friends and family looking to buy new cars in the future, I’ll be sending them to Acura 2000. Thanks again!